function first. 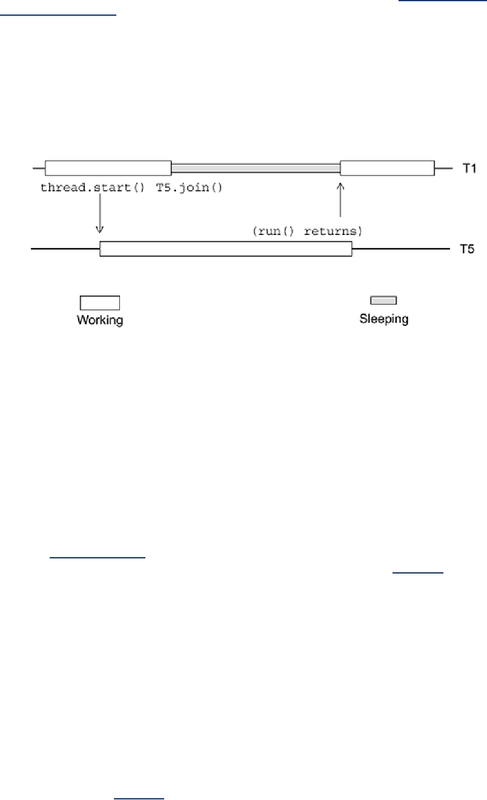 Calling return() from the run method implicitly calls the thread exit function. but you're probably making a mistake if you do. thread is running when. In any case, it's easy to do. All the libraries have a "current thread"
function (Code Example 4-7). In Java you may also wish to know which Runnable is being run. You cannot find this out unless you build in a mechanism for it yourself (see Java TSD).